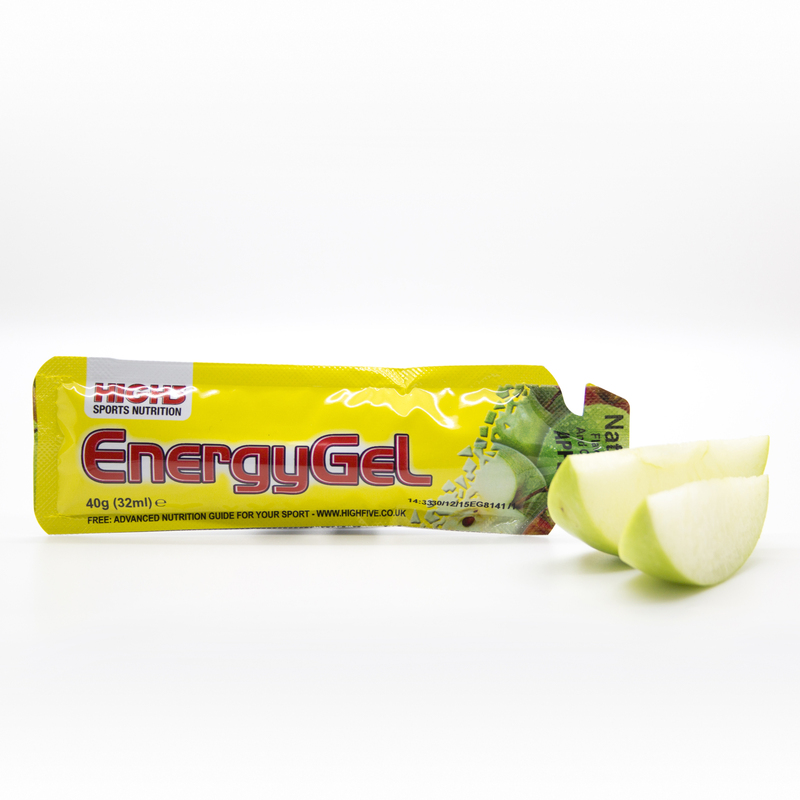 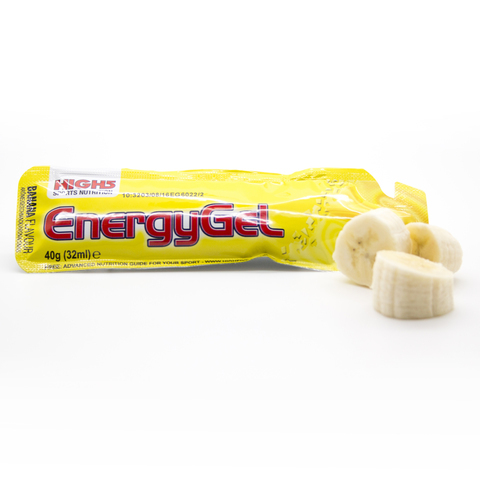 Home › EnergyGel: Real juice gel that’s not thick or sweet. 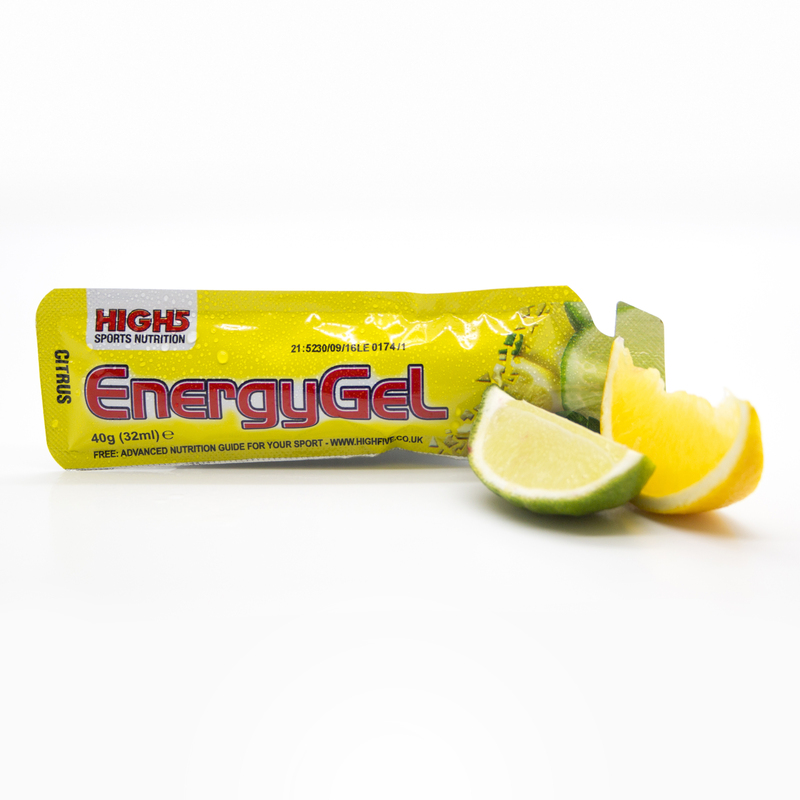 There is no right or wrong answer: they both do the same job; it’s simply down to personal preference. However, IsoGel has a lighter consistency somewhere between a drink and a gel. 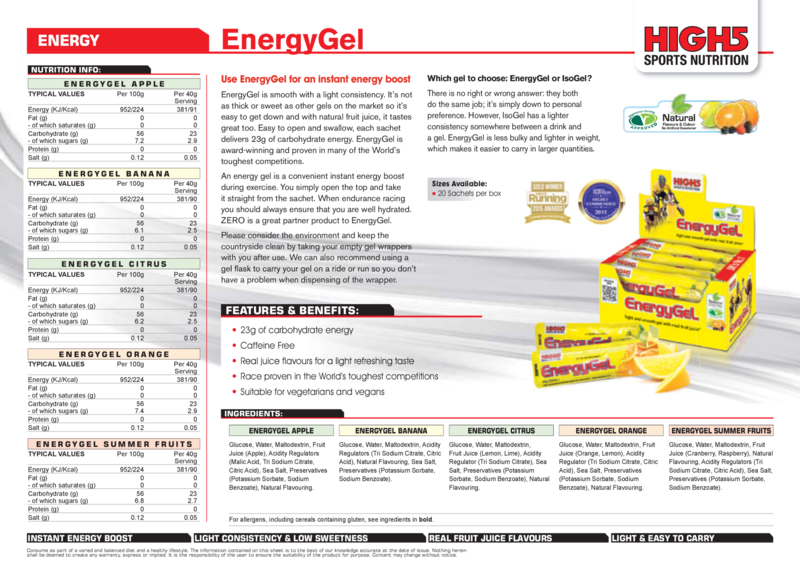 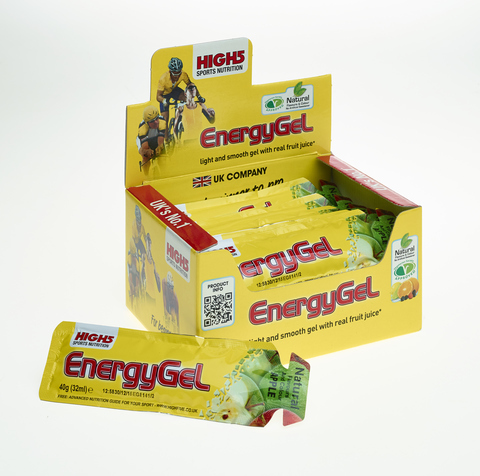 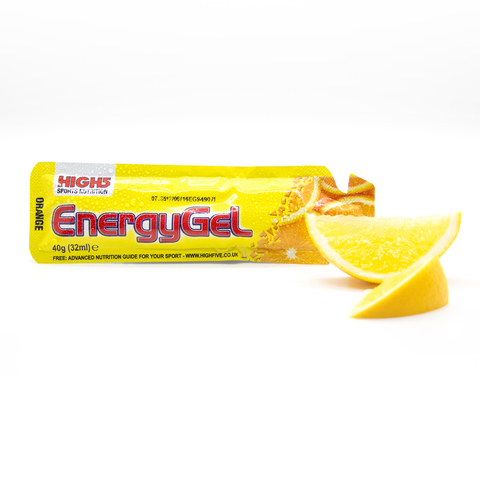 EnergyGel is less bulky and lighter in weight, which makes it easier to carry in larger quantities.